As feared, the Florida Supreme Court ruled today that a 2003 law limiting damages in wrongful death med mal is unconstitutional. 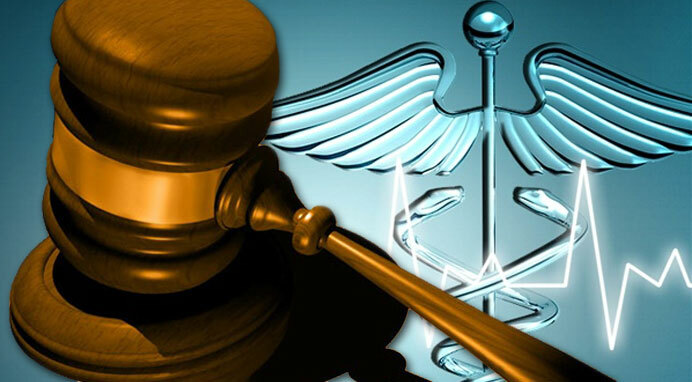 The long-awaited ruling came in the case of a Panhandle woman who died of complications after giving birth in 2006. The court ruled 5-2 that a cap on “non-economic” damages violates the Equal Protection Clause of the Florida Constitution. The is the same basis on which caps in Florida have been invalidated in the past. The next step will likely be to bring the issue to the political forum, most notably the upcoming governor’s race. Any true resolution of the issue will probably require another run after constitutional change, and may look a lot like the attempt to change it back in the mid 90s. Meanwhile, if history repeats itself on the issue, we can expect increased med mal premiums and another wave of physicians going bare.